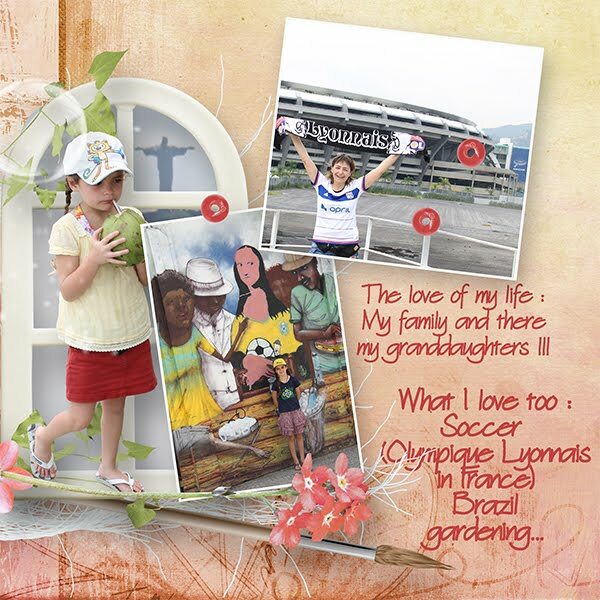 MyMemories Blog: Meet feature Designer.....Pat's Scrap! I live in a nice french area : Savoie with its lakes and mountains. 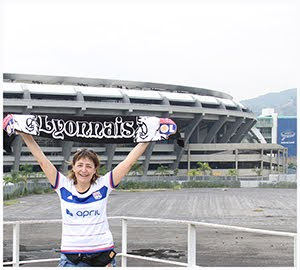 I also love football, Brazilian teams and then in France Olympique Lyonnais and ETG, clubs near where I live. I started scrapping in 2012 with Paint Shop Pro software and now with Photoshop. I began with tags and wanted to change, so I began on some forums. I’ve got no definite style, I love all around childhood and teens because of my job I think !